A promo trailer for Nippon Ichi’s upcoming game Murder Detective Jack the Ripper has been published to their YouTube channel. The mystery adventure title set in Victorian London engages players to try to solve the murders of Whitechapel, whilst battling the main protagonist’s own demons. The trailer features the characters of the game as well as the scenes you will find yourself in. 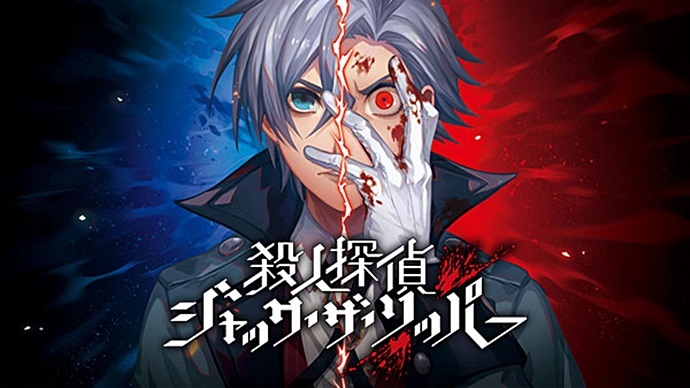 We have included the video below if you would like to see it, Bear in mind that Murder Detective Jack The Ripper is a Japanese only game and the trailer is only available in Japanese.